Improved price!! 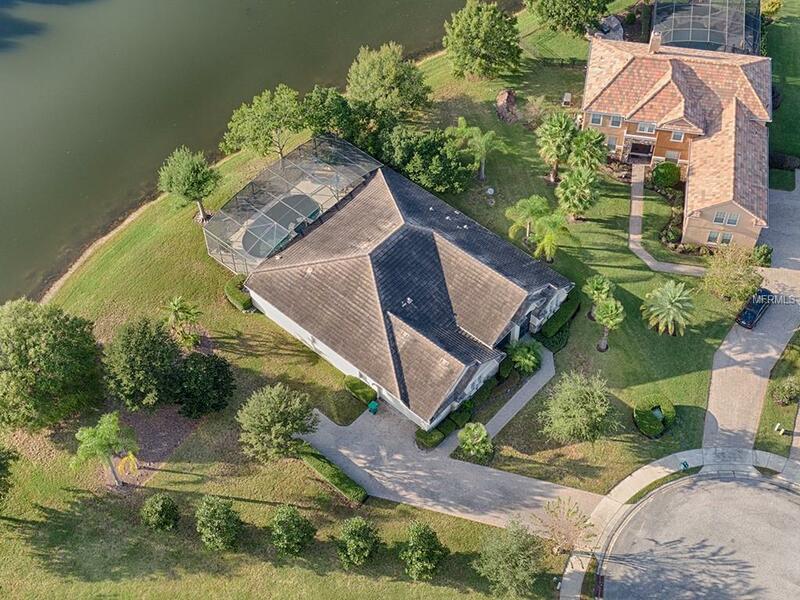 Welcome to Paradise, this incredible direct lakefront home located on extra large lot with private pool/spa. 5th bedroom would be ideal for game room, craft room or Mother-in Law suite. 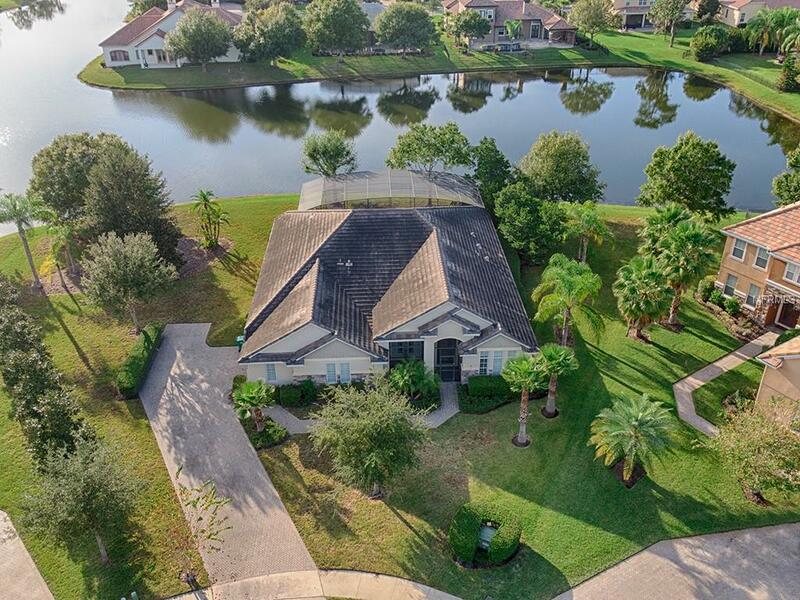 This home has it all, high ceilings, surround sound, large dinning area, extra large covered lanai area, pool screen enclosure, electric fireplace, paver driveway will fit up to 6 cars, top quality wood look laminate flooring, kitchen equipped with quality solid wood cabinets, granite surface and center island. 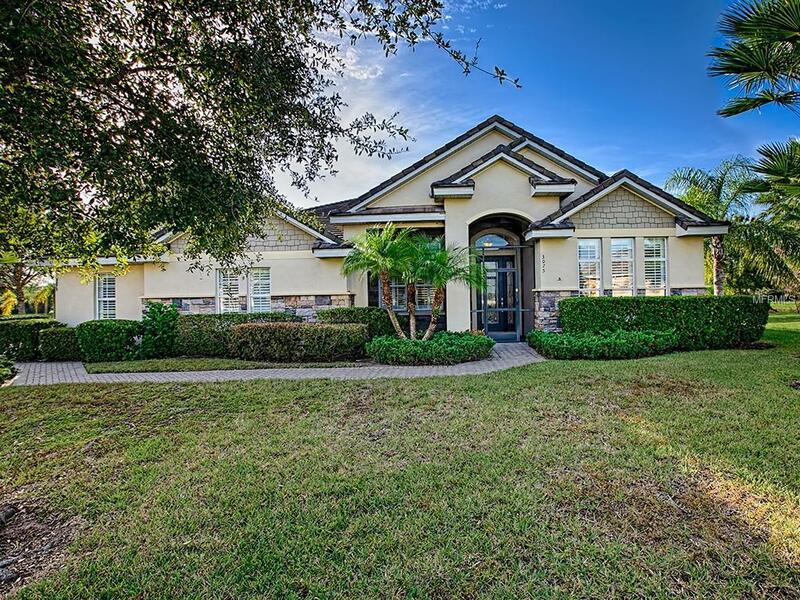 This home everything to make your Florida living all that you dreamed of! 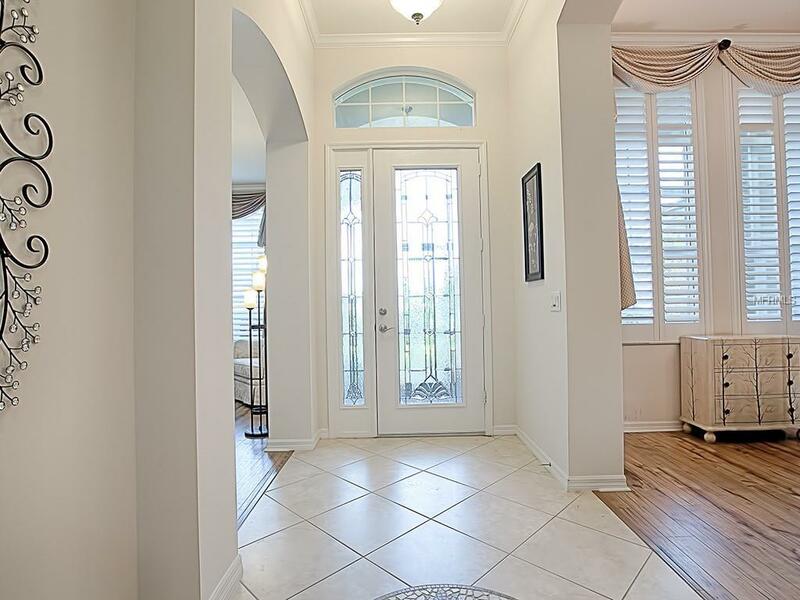 A must see home easy to show. Additional Water Information Spectacular Views. Direct Lakefront.